However, while the PlayStation 3’s 3D avatar-based social platform never took off in the manner intended, it maintained a respectable user base and was home to a handful of studios selling new apartments, clothing and games. One developer successfully ploughing this furrow was the Nottingham-based studio Lockwood Publishing. 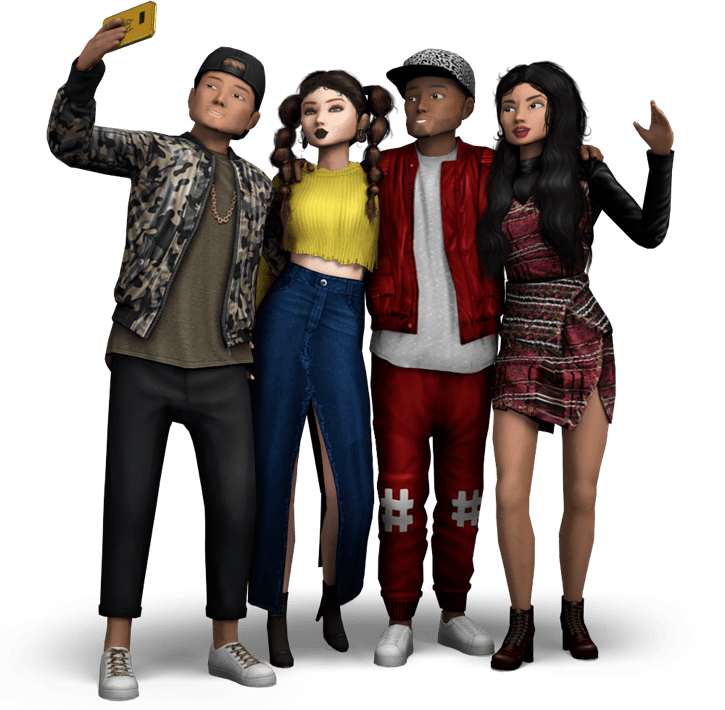 Now focused on mobile, the firm has carried on where Home left off, with its flagship title, Avakin Life – a fashion-led 3D social experience. With Lockwood opening a new studio in Brighton and noted growth hacker Oliver Kern moving from the advisory board to a more hands-on CCO role, it’s a company very much on the rise. 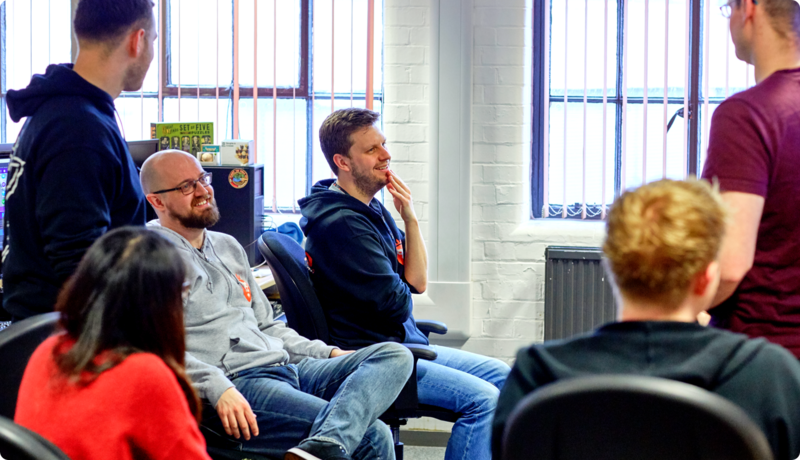 And so, with a number of open positions in Nottingham and Brighton, PocketGamer.biz caught up with CEO Halli Bjornsson to discuss current vacancies, company culture, and what he is looking for in candidates. PocketGamer.biz: Could you give us some background on Lockwood Publishing and what you do? Halli Bjornsson: Lockwood was founded in 2009 and used to be the leading developer on PlayStation Home. In 2013, with the outlook that Home would be discontinued, we decided to jump into mobile and figure out if there was a large enough niche for us. We experimented with a number of apps in different categories and found an underserved female audience with Avakin Life, a 3D virtual world for meeting new people on mobile. In the last two years, we have been able to attract more than 17 million players without spending a cent on advertising. We are self-funded, growing and profitable since the beginning of this year. Currently we have about 30 staff in Nottingham, UK. PocketGamer.biz: What specific areas/disciplines are you currently hiring in? Halli Bjornsson: We are looking for a number of junior and senior roles in development for Nottingham or Brighton. Our flat hierarchy works for people that want to make a difference. We are not only looking for the usual suspects: artists, backend and frontend programmers. We are also looking for great talent with experience in VR. PocketGamer.biz: As you’re overseeing recruitment at Lockwood, what do you look for in candidates? Halli Bjornsson: With 30 staff we are still a small team and every addition has an impact on our culture. We are looking for a fit: exceptional people who are highly motivated and driven to succeed. Our flat hierarchy works for people that want to make a difference. PocketGamer.biz: Why do you think Lockwood/Nottingham is a good place to work? How will you be trying to encourage a strong company culture? Halli Bjornsson: We’re offering the chance to work on a successful and fun product with a great team of highly motivated and talented people, where some of the tech projects are pretty cutting edge. According to a recent survey, our staff appreciate our start-up mentality, which means besides the high responsibility of each individual, they have the opportunity to have a voice and to make a difference in a live service every day. Halli Bjornsson: We are very transparent: we share how much the company is earning and the direct impact everybody’s work has on the progress of the product and company overall. Importantly, then, we’re also offering every member of the team the chance to share in the company’s success with our unique bonus scheme where we split the quarterly increase in profits with the team. We’re at around 250th grossing position on Google Play in the US and moving up very steadily. This bonus can become life-changing. PocketGamer.biz: What advice would you have for someone trying to get into the games industry? Halli Bjornsson: Be prepared to work hard – very hard – to become the best you can. The rest will follow.